What role does colour play in our built environment? How are our attitudes to colour changing? What potential do new technologies bring for the use of colour and light in architecture? guidelines for future deployment of colour in the built environment. 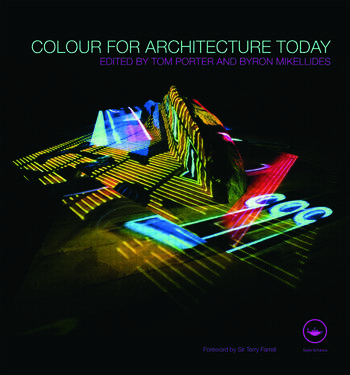 This is a sequel to the immensely influential Colour for Architecture, published in 1976. Much has changed in 30 years; new cutting edge technologies and materials have emerged allowing architects to experiment with colour and light in an energy efficient and sustainable way, paving the way for a more colourful and exciting built environment.